Somewhat oddly, former GRU Chief, Army General Valentin Korabelnikov spoke to ITAR-TASS today on the 92nd anniversary of Soviet and Russian military intelligence, not its current boss General-Lieutenant Aleksandr Shlyakhturov. 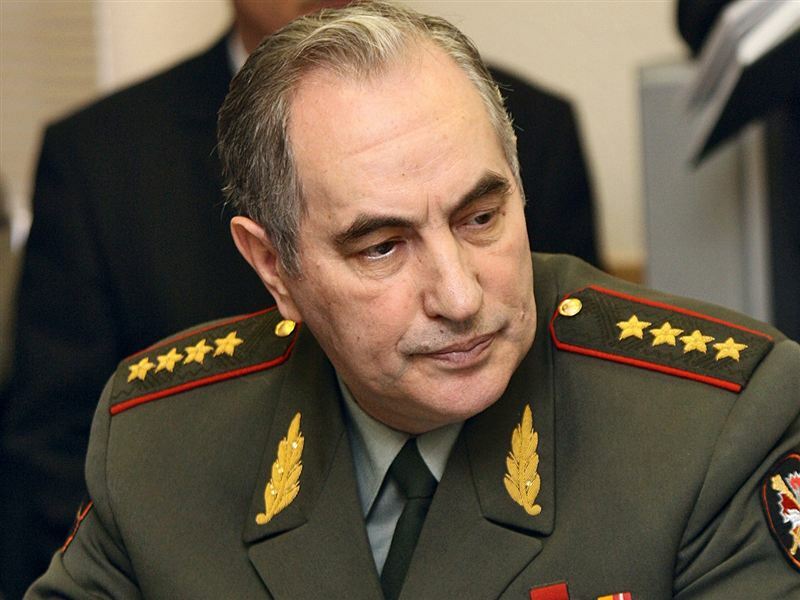 Korabelnikov remains in thrall, and apparently on call, as an ‘advisor’ to the Chief of the General Staff. Shlyakhturov spoke for the GRU last year in a brief, and very, very similar (actually identical) setpiece interview filled with factoids. Recall that the former 12-year-veteran chief, the 64-year-old Korabelnikov, retired, or was retired, in favor of 63-year-old Shlyakhturov in early spring 2009. Not exactly a youth movement. It follows the “situation in the Near and Middle East, on the Korean peninsula and in the Asia-Pacific region as a whole, issues of nuclear security, the situation in the Caucasus accounting for United States and NATO tendencies to draw Georgia into the North Atlantic alliance, U.S. plans and intentions to deploy elements of global missile defense.” Among other things, of course. All this, of course, was already said to ITAR-TASS on 5 November 2009. So the GRU’s world apparently didn’t change much this year. Anybody have a picture of Shlyakhturov? This entry was posted in Military Leadership and tagged Aleksandr Shlyakhturov, GRU, Main Intelligence Directorate, Valentin Korabelnikov. Bookmark the permalink. Buen dia… que tengan Feliz Año Nuevo! Como puedo tener noticias de ahora del General Korabelnikov?Donde se encuentra ahora ? Como vive? He’s apparently alive and well. Not exactly clear what he’s doing with himself.